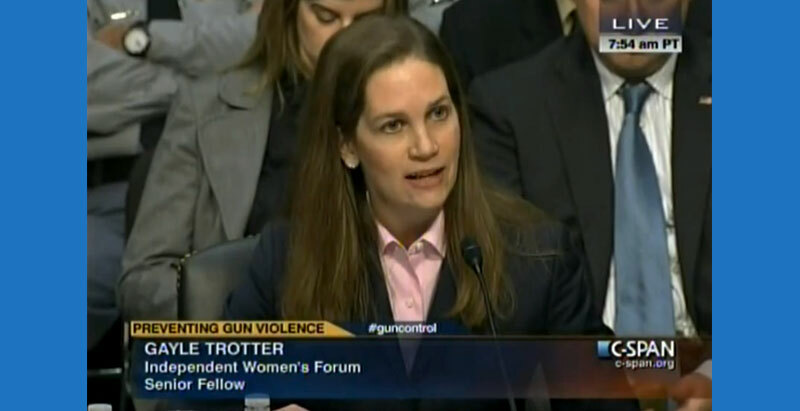 Gayle Trotter is a columnist, political analyst and attorney who regularly appears on TV, such as Fox News Channel and Fox Business News, contributes to The Hill, The Daily Caller, Townhall and other well-known political websites, and is a guest on many radio shows across the country. 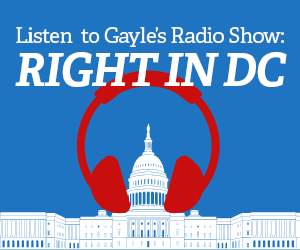 Gayle is a native Washingtonian with political sensibilities that have never lost touch with the heartland of America, and she brings keen insights on the issues of the day and useful connections to power players in our nation’s capital. 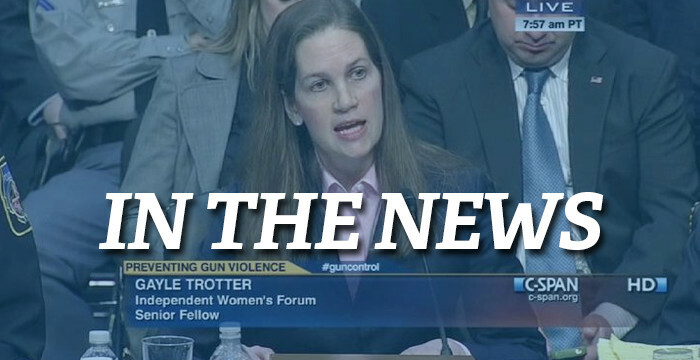 She first attracted national media attention in 2013 with her testimony before the United States Judiciary Committee hearing on gun rights and gun violence in America. 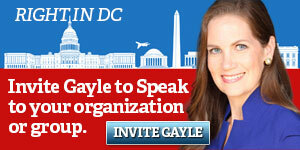 Gayle has an insider’s view of Washington, D.C., serving as Vice President of the Kirkpatrick Society and the co-founder of a law firm in the metro D.C. area that advises entrepreneurs, small businesses and individuals in business, estate administration, estate planning, taxation and trust matters. Gayle received her B.A. and J.D. from the University of Virginia, where she served as an editor of the international law journal. 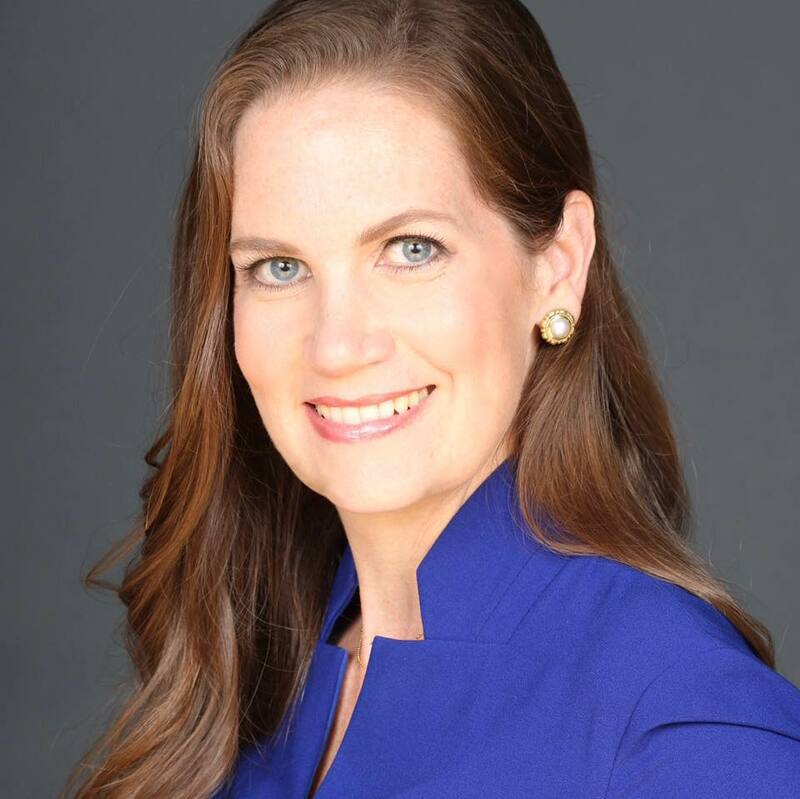 She and her husband are the proud parents of six children and make their home—right in Washington, D.C.